It doesn’t matter whether it’s a new career, academic education, or a meeting- you treat them all the same and dive right in. Start introducing yourself to new people and connecting. This is one of the first major pieces to the puzzle of recovery. We all need help and require friendship of some sort. It’s simply human nature to want to connect and relate to something or somebody. To feel understood is something most individuals crave The good news for newcomers is to not be discouraged. We codependents, addicts and alcoholics are all unique in our own ways, but we are not special. We have all experienced much of the same fears and struggles as the next. We all have a common enemy, the disease of addiction. Where do you want to start on this topic of Newcomers in Recovery? What were some of the barriers for you, what prevented you from coming into the program earlier? What is your serenity/sobriety date? Why did you come into recovery? What was your first meeting like? Do you remember anyone there? What did you hear at your first meeting? What was the hardest part about being a new person in recovery? How did you cope early on? What was it like being a newcomer the second time and what was different? Do you think it’s different being new today? How did you find a sponsor? How did you find a homegroup? What was it like taking the steps the first time? We asked our listeners about this topic. What would be your answer? How did you find a higher power? What should a new person expect at their first meeting? Why are steps important to your recovery when you’re new? Why are they important to you today? Why is a higher power important? 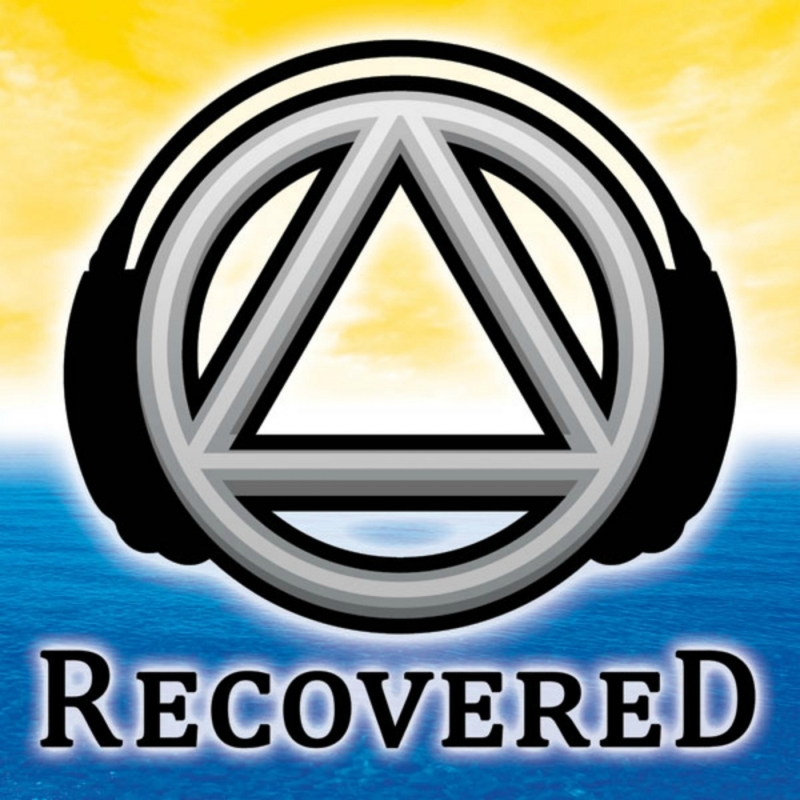 What would you say to the new person about Newcomers to Recovery?